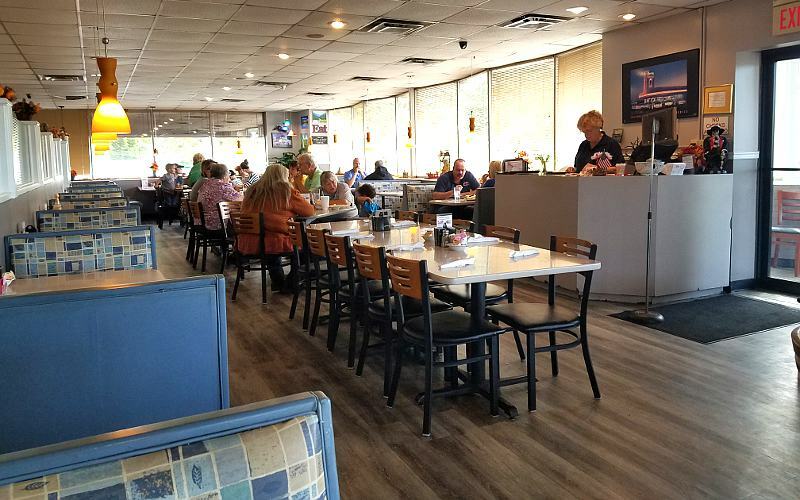 It had been a couple of years since I last visited the Old 56 Family Restaurant in Olathe, Kansas and I was pleased to find the restaurant better than I remembered. 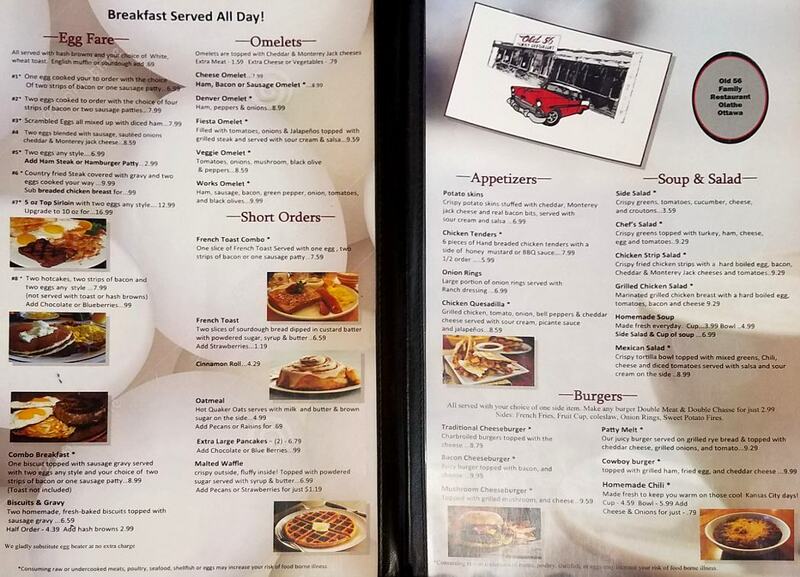 The large, diner style menu has a number of interesting dishes that you are unlikely to find at chain restaurants. 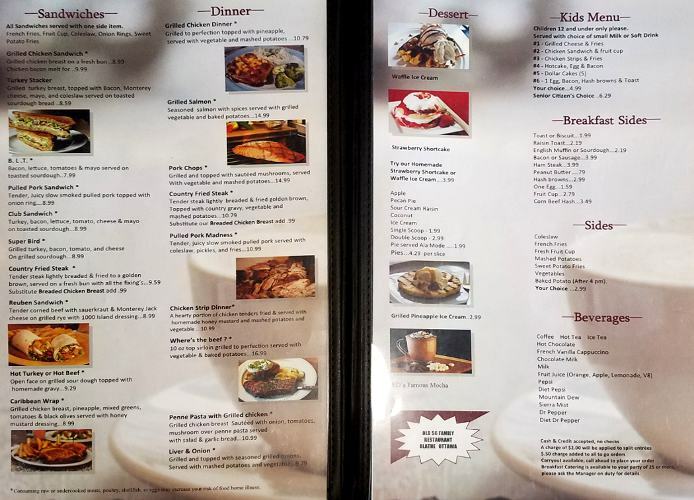 Home style diners like smothered chopped steak, smothered chicken breast, or grilled beef liver. This restaurant really feels like it is a small town restaurant in 1956. Not like it is recreating that feel, but like you have gone back in time. The music even compliments that feeling. Old 56 Family Restaurant serves breakfast all day. All eggs and omelets are accompanied by hash browns and the choice of white or wheat toast. Popular breakfasts range from one egg, 2 strips of bacon (or one sausage) for $6.99, to a 6 ounce steak and 2 eggs for $12.99. 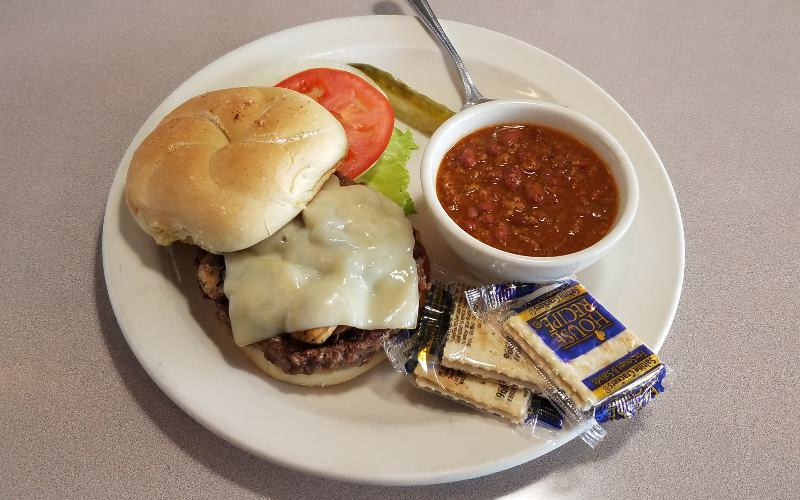 Dinners are served with the choice of two side items: soup, French fries, waffle cut fries, pasta salad, fruit cup, coleslaw, real mashed potatoes, applesauce, potato chips, cottage cheese and baked potato (evenings only). Most dinners are priced around $11-16. Most sandwiches are about $9 with one side. There are six meals complete with beverage on the kid's menu for $4.99. Chili is available year around and can be substituted for a side for $1. On one visit, the soup of the day was some of the best chicken soup I have ever had. 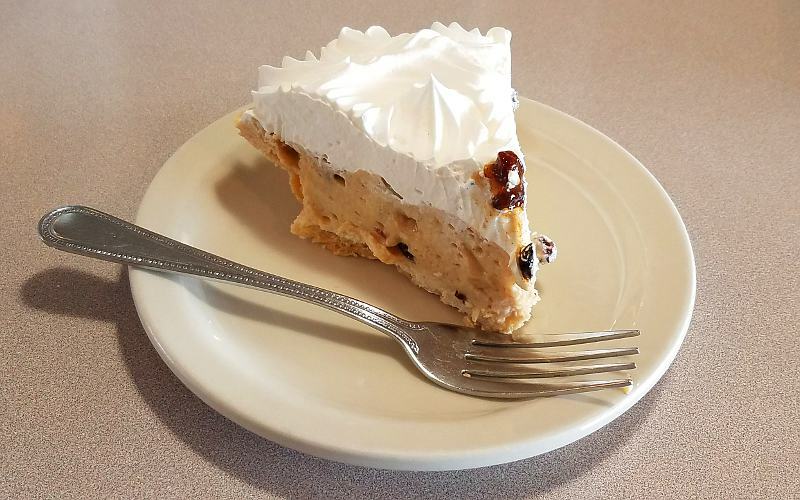 While Old 56 Family Restaurant does not bake their own pies, they serve a large selection of pies from Golden Boy Pies in Overland Park, Kansas. Old Family 56 Family Restaurant has a second Location in Ottawa, Kansas. mushrooms, cheddar cheese, and monterey jack.